Fire alarms are always a key factor in adding protection to a building and the people who work or live there. 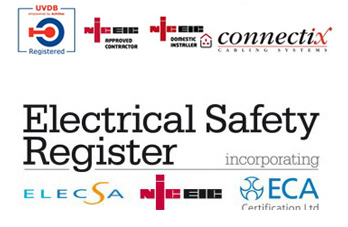 Therefore, it is essential that these are tested and inspected on a regular basis to ensure they are in full working order and have no electrical faults preventing them from working correctly. If you require any fire alarm or general alarm services then please contact us today by calling 01437 764850 where we will be happy to help you further with your requirements.